Is the Federal Reserve Good for America? 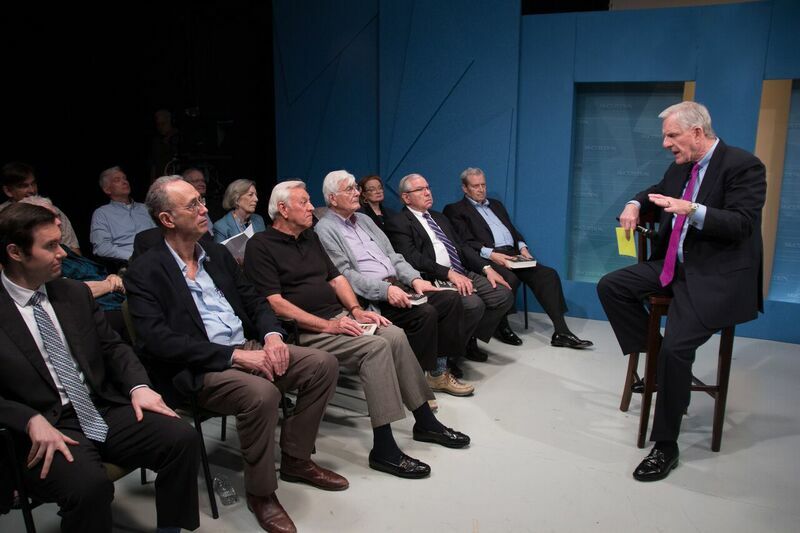 Home / Featured Program / Is the Federal Reserve Good for America? The Federal Reserve has had promoters and detractors since its inception in 1913. An arm of the government and nominally owned by the banks that belong to the system, it’s been blamed for the Great Depression, praised, and criticized for helping lessen the 2008 financial crisis. As America’s central bank its purpose is to conduct monetary policy, the pursuit of full employment and stable prices, to supervise and regulate banks, maintain the stability of the financial system and to provide services to government and financial institutions. How well has the Federal Reserve performed its role, and in today’s world does the Federal Reserve matter as it once may have? 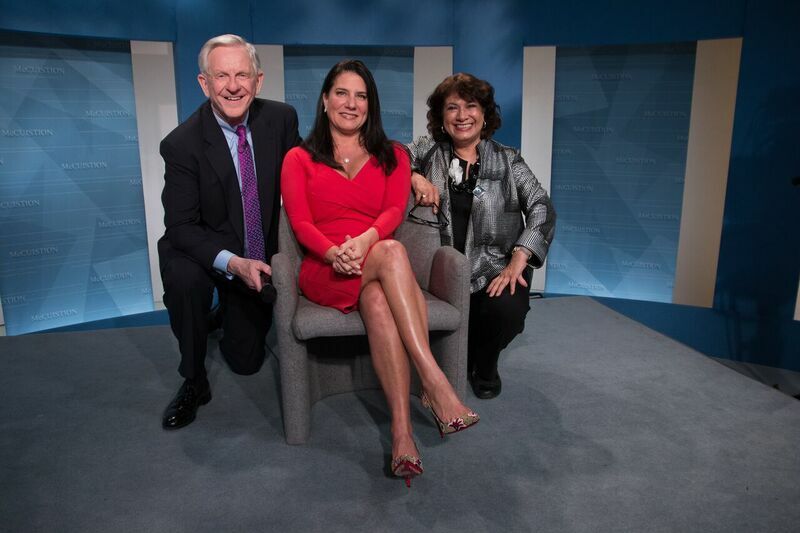 Danielle DiMartino Booth, author of the new bestseller, Fed Up… An Insider’s Take on Why the Federal Reserve is Bad for America. Ms. Booth quit her high-ranking Wall Street job after predicting the housing crash of 2008 and was recruited as an analyst at the Federal Reserve Bank of Dallas. Over the next nine years she and Richard Fisher, former President and CEO of Federal Reserve Bank of Dallas spoke up often about the dangers of some Fed policies. To no avail, says Ms. Booth, “On a world rendered unsafe by banks that were too big to fail, we came to understand that the Fed was simply too big to fight”. According to Ms. Booth, decisions were made based on theoretical models, the results, easy money for the well off and keeping Wall Street thriving at the expense of the average middle class just getting by. John Tamny, Forbes contributor, Senior Fellow in Economics and author of Who Needs the Fed? also joins us. He states, “The Fed is an offense to common sense; economists who think that growth causes inflation!”He believes that prosperity can be achieved through Federal Reserve fine-tuning; however, as to its being powerful, there he differs. Join two power houses on the issue of the Federal Reserve, its relevancy today, Alan Greenspan’s “influence” on the housing bubble, the impact the Federal Reserve has on the economy, and how this all affects you.